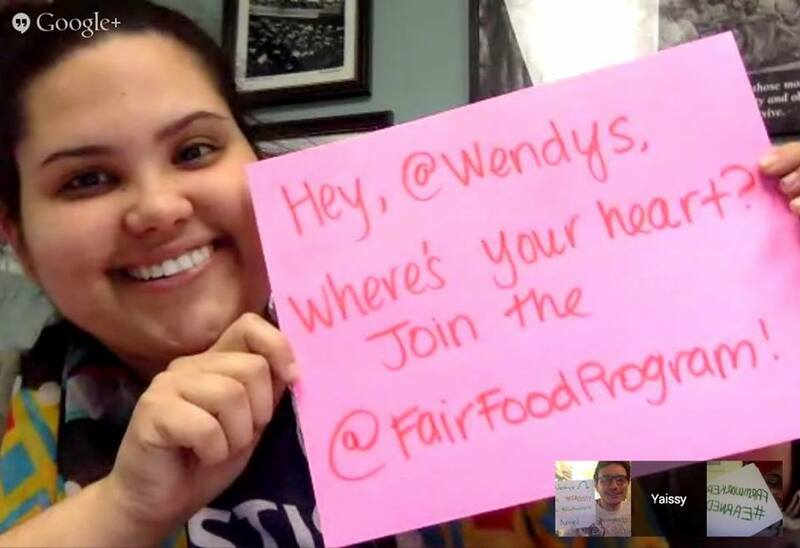 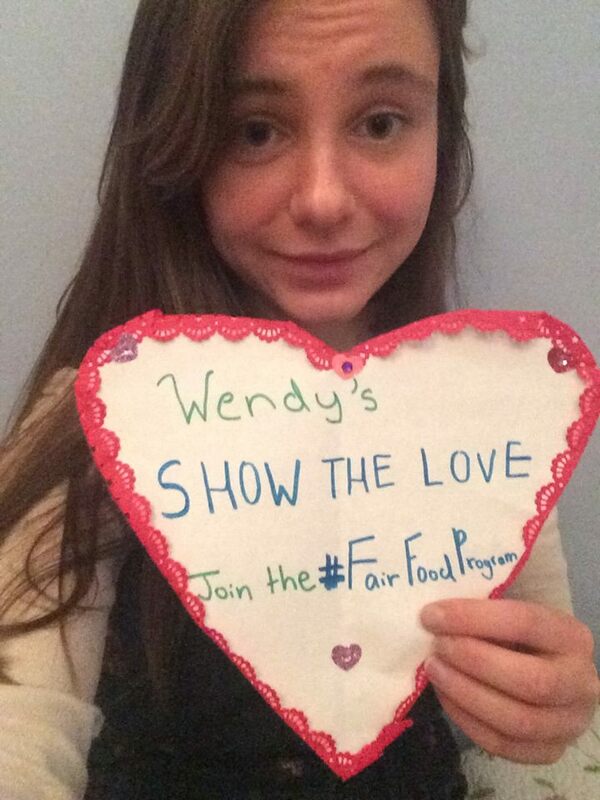 This Wendy's Valentine's Weekend of Action, Wendy's is hearing from its customers, and the verdict is in: they're not blinded by Wendy's flashy new image and no one's buying the misleading PR statements that Wendy's continues to put out to paper over a real, verifiable commitment to human rights. 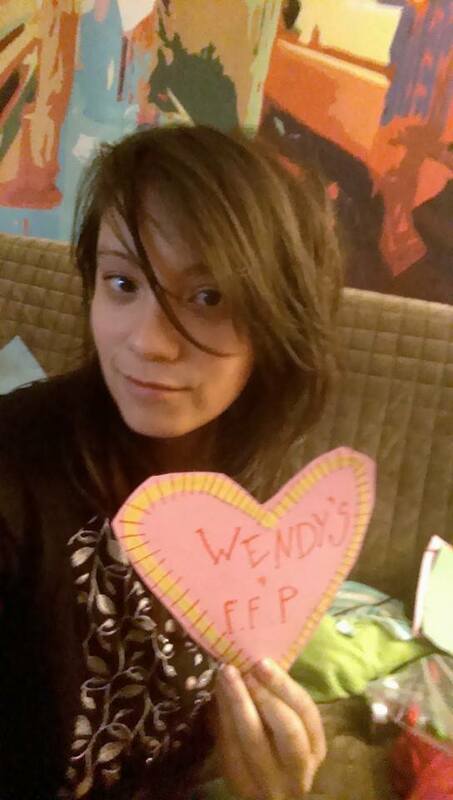 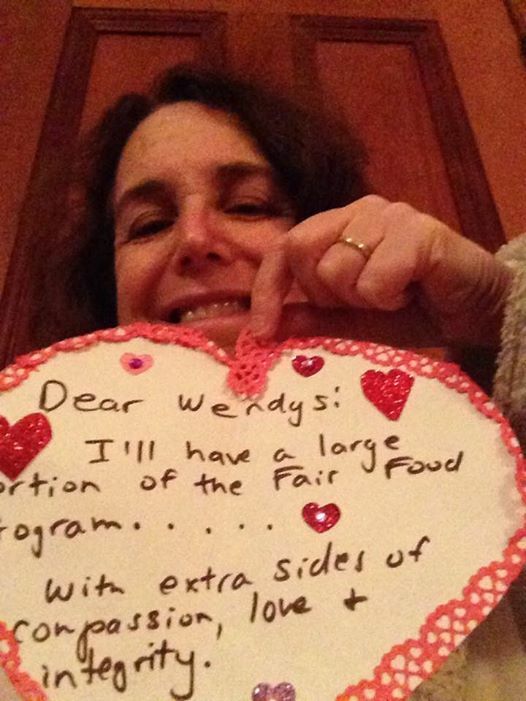 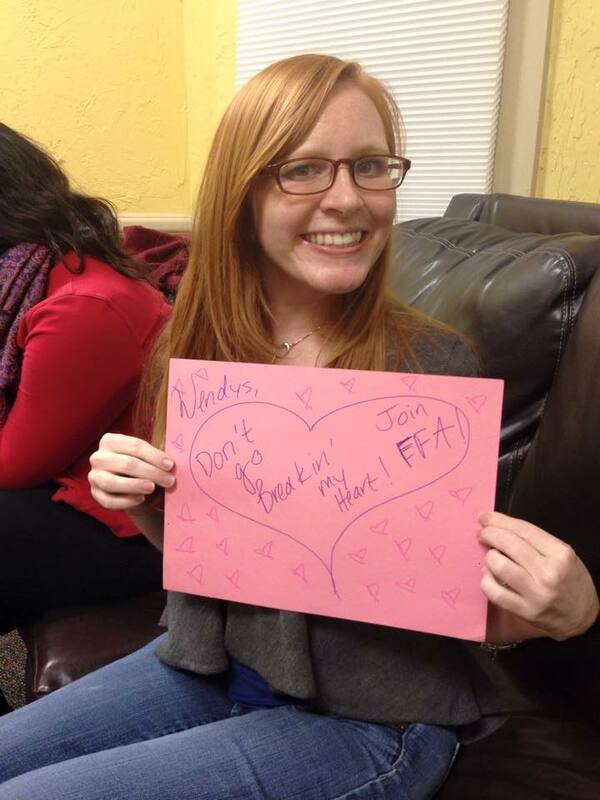 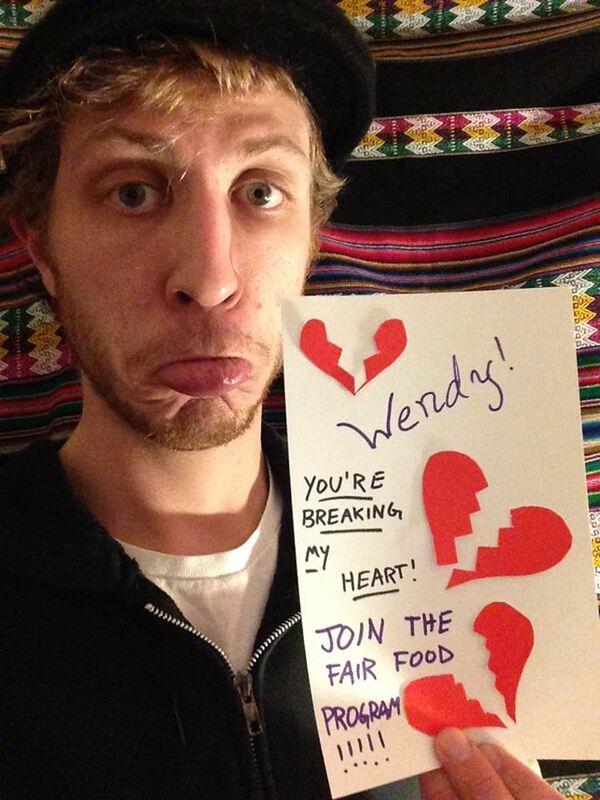 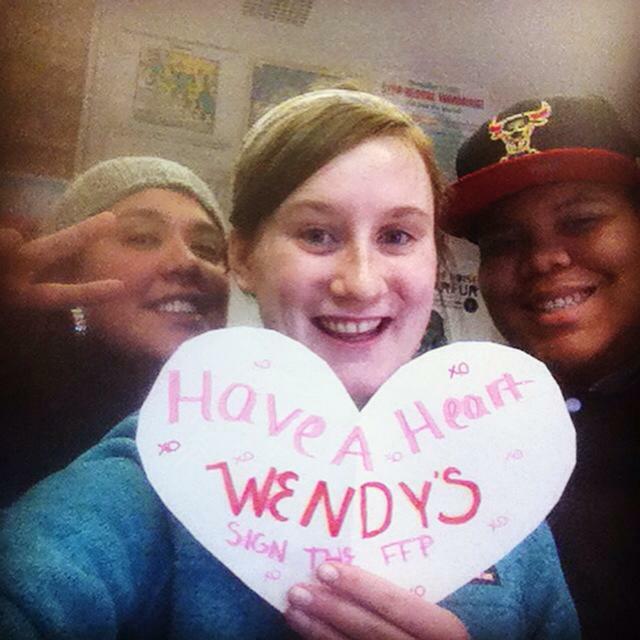 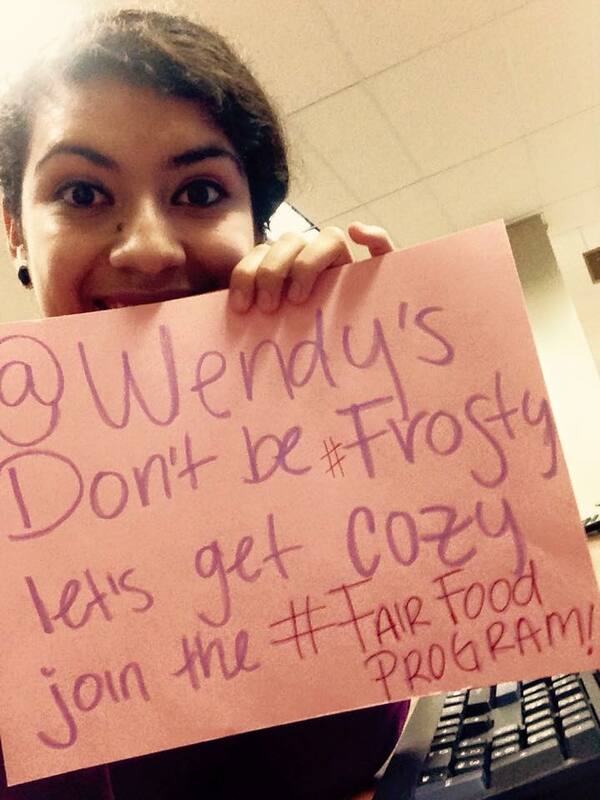 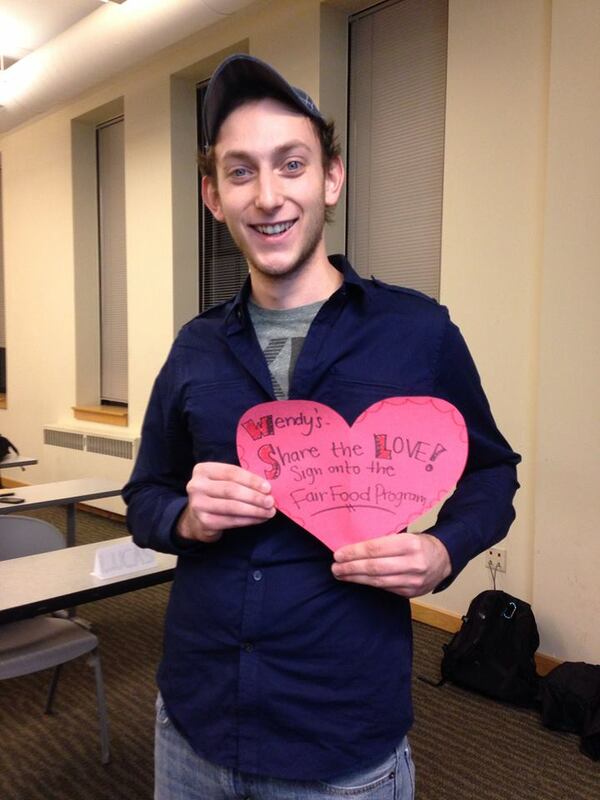 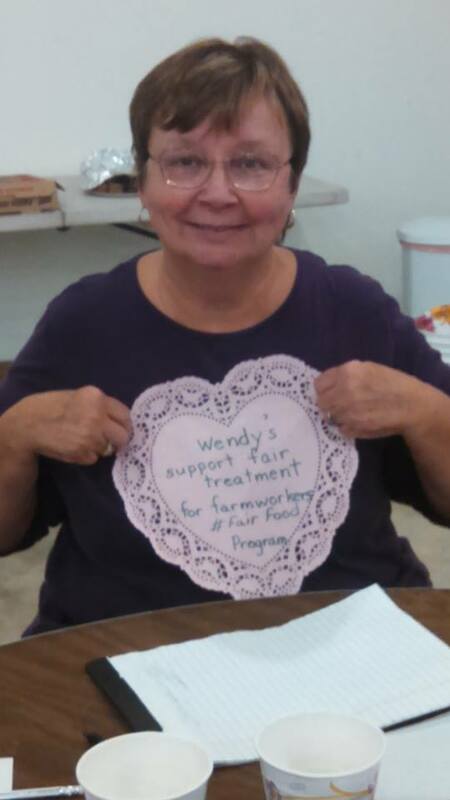 From coast to coast, the Valentine's messages to Wendy's are pouring in, letting Wendy's know that until they join their fast-food competitors in the Fair Food Program, we're "breaking up with Wendy's!" 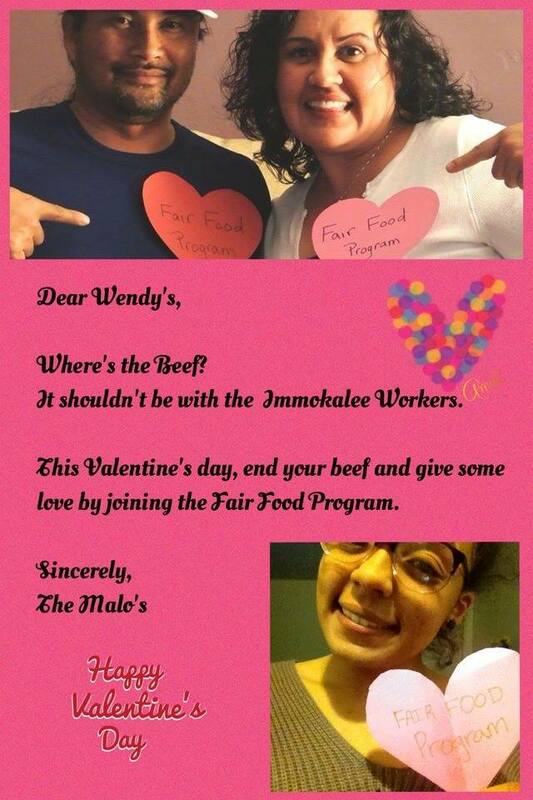 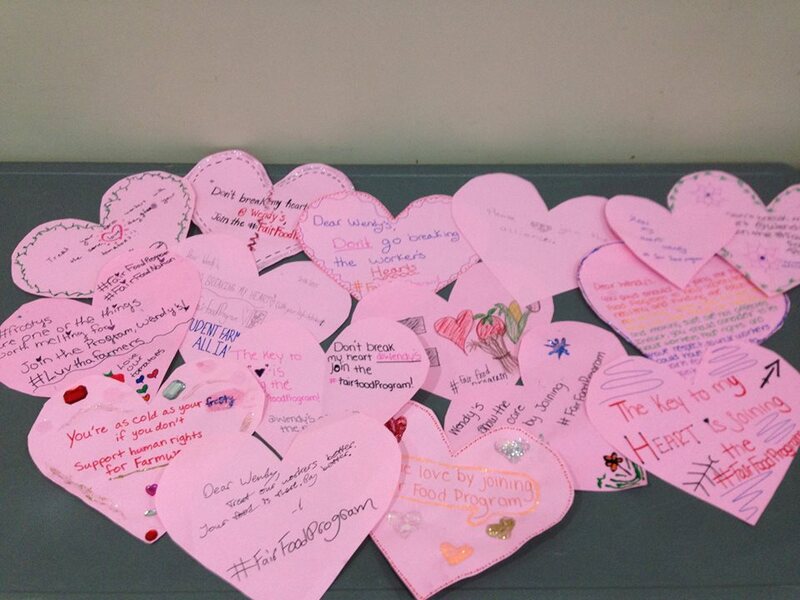 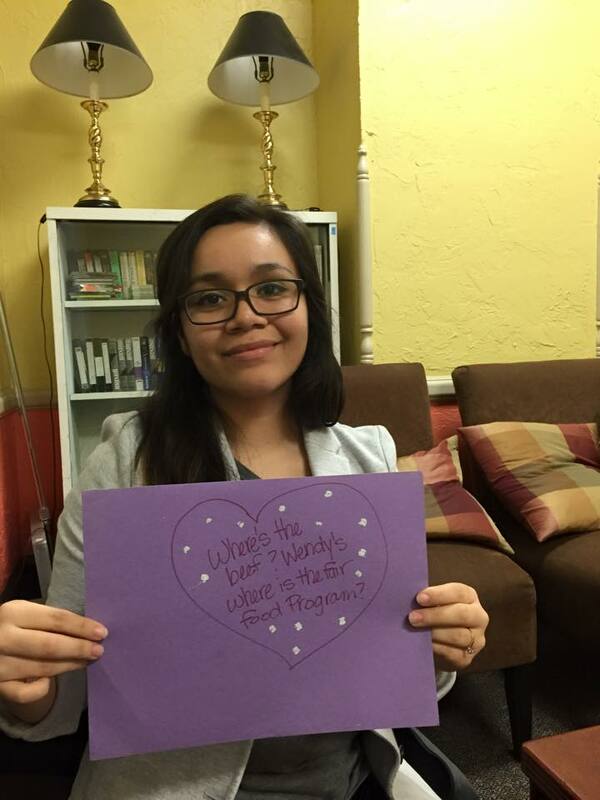 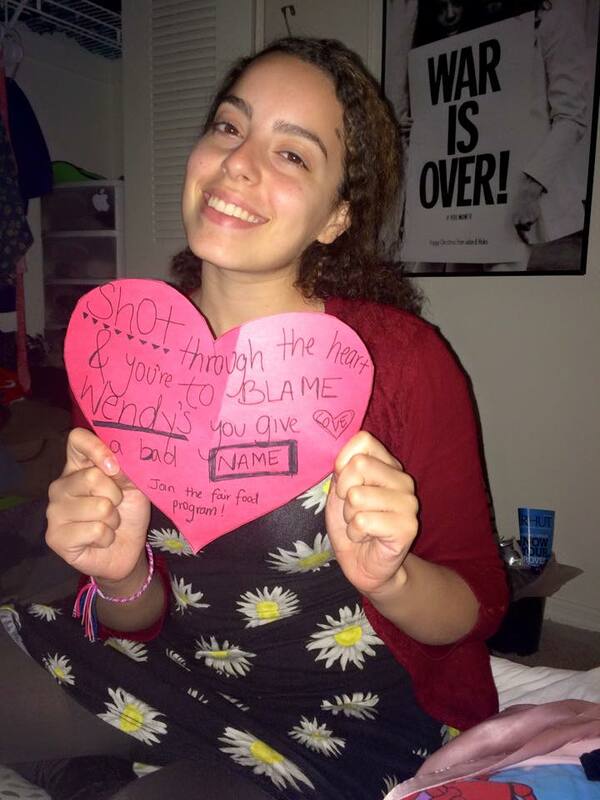 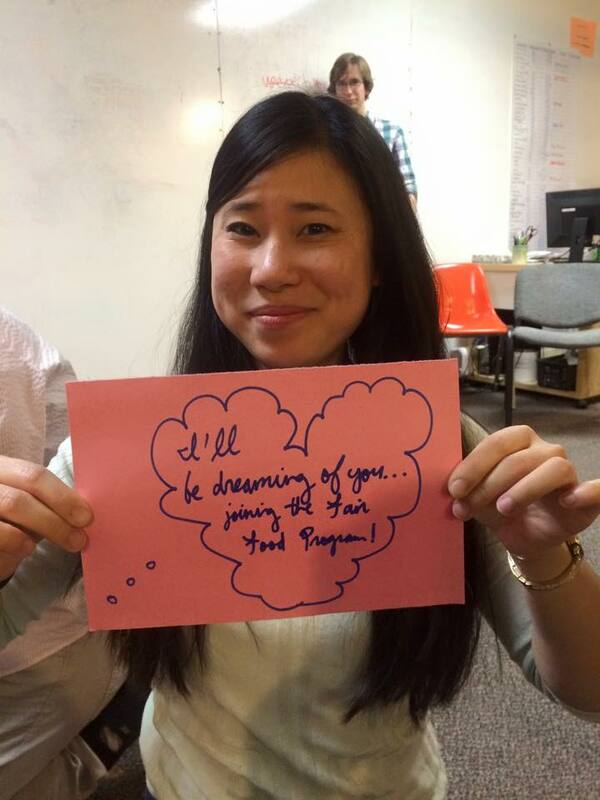 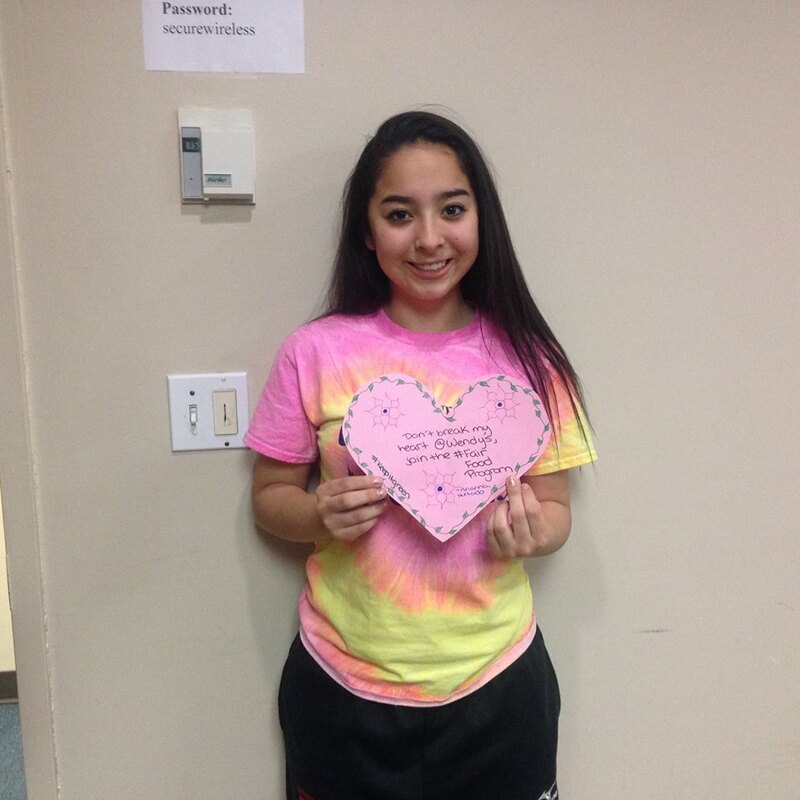 ♥ Post it on the V-Day Action Facebook Event and we'll add it to this page!